Best for bloggers, bloggers, bloggers. Did we say bloggers? 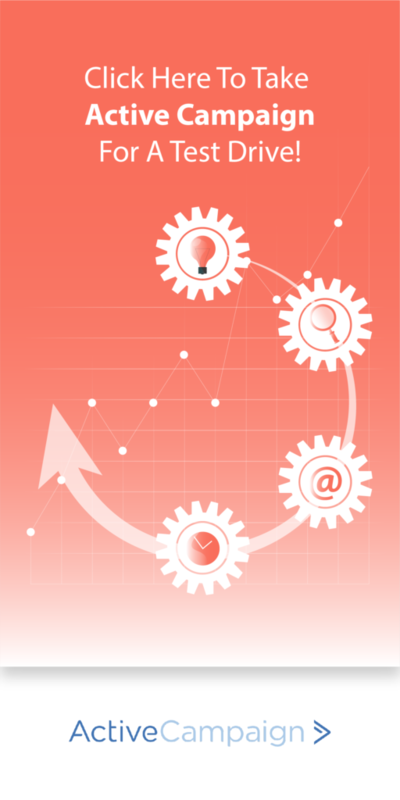 Grow your sales and generate more revenue from marketing automation! And while these two email automation tools are similar in many ways, they have several key differences in design, scope and features. If you are a blogger and don’t need your email software to sync with a CRM or other sales tools, get Convertkit. If you require a blend of email automation software with a sales and CRM system, get ActiveCampaign. ConvertKit is built with bloggers and content marketers in mind. Active Campaign, on the other hand, is a powerful all-in-one solution for marketers and sales teams that automates not just email marketing, but everything from sales emails to lead scoring. Click Here For Max Savings on Convertkit! 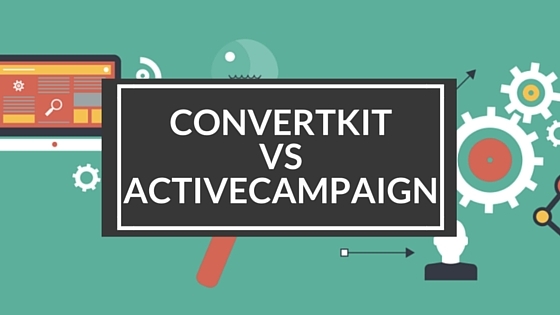 ConvertKit and ActiveCampaign share many features in common. Both are email automation tools that make it easy to create personalized campaigns based on user actions. Both boast simple, user friendly UIs. Both let you send broadcast messages to your subscribers and put contacts into different segments with ease. Despite their common features, they also have several differences. Below, we’ve compared ConvertKit and ActiveCampaign on a feature-by-feature basis, starting with their opt-in forms and landing pages. ConvertKit and ActiveCampaign both come with simple, user friendly form builders. ConvertKit’s form builder lets you create two-field forms to collect people’s names and email addresses. The standard form builder allows color customization; other styling can be customized using CSS. The forms created by ConvertKit look great, with a simple design that stands out from content to attract attention. Forms can be added to WordPress using the official ConvertKit plugin or added to static HTML websites using a short code snippet. Since ConvertKit is designed specifically for bloggers, it comes with a selection of form display options. Forms can be displayed inline, as a modal dialog box or slide in alongside a blog post or other content. ConvertKit includes four landing page templates that are perfect for list building. The templates are fairly basic and aren’t really suitable for PPC, but work great as landing pages for Facebook and Twitter promotions. Customization is limited to images, color and text content. ActiveCampaign’s form builder makes it easy to create responsive, eye-catching opt-in forms for your blog or website. Four display modes — inline, floating box, modal pop-up and floating bar — are available, although some are only available for Small Business and Enterprise users. Forms are created using the ActiveCampaign form builder. You can add custom fields such as checkboxes to any form, as well as list selectors and CAPTCHA. The form builder includes an assortment of style options, as well as the ability to support custom styling using CSS code. ConvertKit and ActiveCampaign are both designed to handle complex email automation, from event-based email sequences to one-off emails. Both offer the typical features like data driven segmentation, split testing, personalization and more. In ConvertKit, email sequences are called “email courses.” You can enter subscribers into an email course automatically after they join your list, and schedule emails to be delivered based on certain intervals from the date the subscriber joined, or at a specific time of day. Using automation rules, you can also configure events to occur based on how users behave on your website. Users that visit certain pages or buy certain products can be segmented into their own specific path and receive highly targeted, effective email. Creating email courses in ConvertKit is simple, and no programming knowledge or development skills are required. ConvertKit also comes with automation blueprints that speed up the process of creating new email courses for common events like product launches and live webinars. ConvertKit can also be used like traditional email marketing software to send broadcasts and scheduled autoresponder content. Adding your existing subscribers from another platform is a quick and simple process. ActiveCampaign comes with all of the standard features you’d expect from an email marketing automation app. It can be used as a regular email marketing platform with autoresponders and broadcasts, or as an automated email tool with rules and interaction-based segmentation. Email automation in ActiveCampaign can be handled in several ways. You can create different segments based on existing user data, or create segments dynamically based on how people behave within your application or website. Segments can be created in seconds based on a contact’s location, demographic, behavior and other variables. ActiveCampaign also supports dynamic content, allowing you to customize your emails based on data such as a contact’s gender or location. Finally, automations in ActiveCampaign can fork, letting you create different outcomes based on how users behave after an event. This makes it easy to send targeted confirmation emails and marketing follow-ups based on the content your contacts view on your website. If you just need an email software to communicate with your audience, go with Convertkit. If you have multiple customer segments and sales funnels, Active Campaign is going to be the better fit. A/B testing is available in ConvertKit and ActiveCampaign, making it easy for you to test subject lines, from fields and other variables. While ConvertKit is solely an email marketing automation tool, ActiveCampaign also includes a built-in CRM. Using the ActiveCampaign CRM, you can automate sales processes like sending email follow-ups, assigning tasks to salespeople and coordinating across marketing and sales. ConvertKit is built primarily with bloggers and content marketers in mind, with opt-in forms that look great alongside or in front of WordPress page and post content. While it packs some great features into a user friendly UI, it ain’t perfect. Dead Simple: My Mom could even use it to create her own opt-in form and email course within an hour of launching the software. Easy WordPress Integration: You use WordPress, right? ConvertKit’s opt-in forms easily integrate with WordPress through the official ConvertKit plugin, making it easy to add forms as widgets, modal pop-ups or in page or blog post content. You can create a functional lead capture form in five minutes or less with ConvertKit. Email courses are easy to create and modify, with a drag and drop interface that lets you rearrange emails in seconds. Automation rules are equally simple, with no development experience required to create powerful automated email campaigns. ConvertKit sends clean, readable emails that look great on desktop and on mobile. KPIs like open rate, click rate and daily subscriptions are all visible within the ConvertKit UI. Not for PPC: If you plan on sending PPC traffic and collecting more than a name and email from prospects, you’ll need to use a third-party landing page tool. ConvertKit only comes with four landing page templates, and all are designed for simple name and email address lead capture. 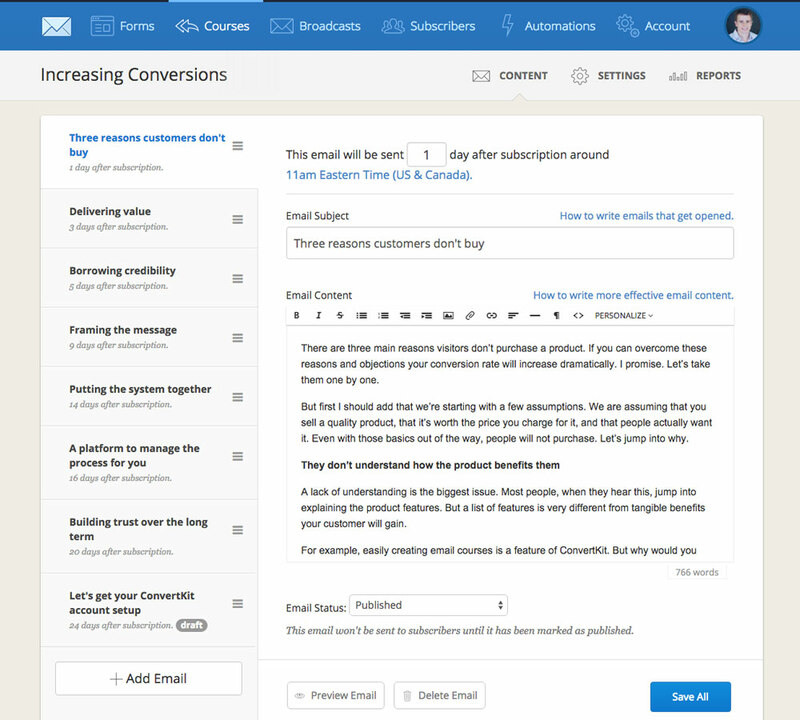 ConvertKit packs great email marketing automation features into a user friendly product. If you run a blog or content-based website and want to level up your email marketing, it’s hard to find an application that offers better ease of use than Convertkit. ActiveCampaign is designed to appeal to a broader audience than ConvertKit. Since it includes a built-in CRM tool, it’s ideal for marketing and sales teams that need to coordinate to follow up on accounts, keep in touch with prospects and close deals. ActiveCampaign’s drag and drop email interface lets you create engaging layouts that improve your campaign’s response rate. Clean, simple and effective opt-in forms can be added to your website as inline opt-in forms, floating boxes, mobile pop-ups and a floating top bar. Using data driven segmentation, you can segment contacts by their interaction with your campaign or website, their contact data, their interests and social data, and a wide range of other variables. ActiveCampaign lets you customize your emails with conditional content, allowing you to deliver a custom message based on a contact’s gender, location and previous webpage visits. 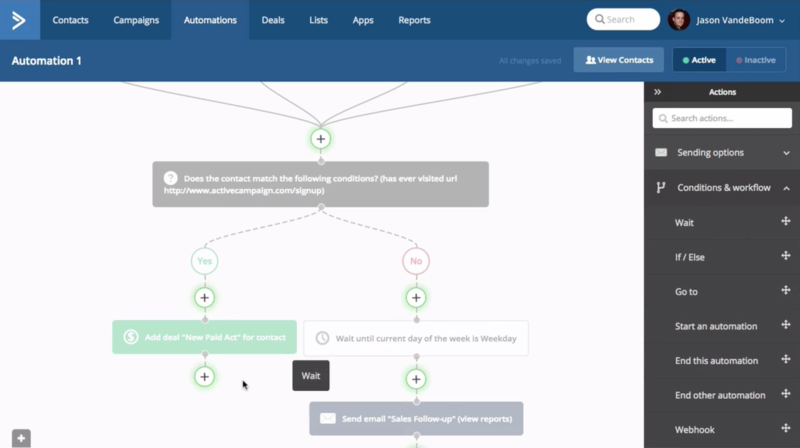 In addition to email, ActiveCampaign can send automated SMS follow-ups to your leads and contacts. Easy to view all the standard KPIs like open rate, plus it’s even possible to see where your contacts are in real time using ActiveCampaign’s geo-location tracking system. Creepy, but cool. Certain features, such as customized branding and domains, are only available with the Small Business and Enterprise plans. 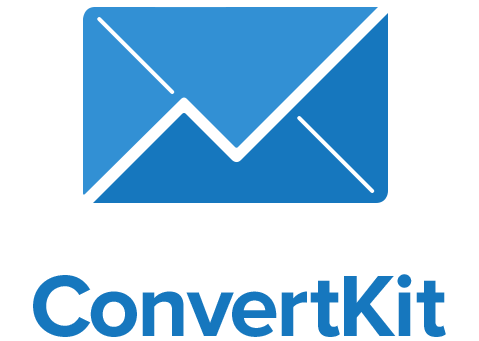 ActiveCampaign offers extra features like SMS follow-ups and conditional content, giving it more power than other email automation tools. However, certain features are only available as part of the more expensive Small Business and Enterprise plans. ConvertKit and ActiveCampaign are both competitively priced applications that offer great value for money. ConvertKit’s least expensive plan costs $29 per month and gives you up to 1,000 contacts with unlimited emails, courses, forms, landing pages and automation rules. Pricing increases as you add more subscribers to your plan, up to $3,999 per month for 900,000 subscribers. Since ConvertKit only offers one type of plan with sliding pricing based on your list size, there’s no need to upgrade after you buy. ConvertKit will automatically move you up to the next tier as your list grows in size so that you never face any interruptions. Although ConvertKit doesn’t offer a free trial, it does have a 30 day money back refund policy if it doesn’t work as you expected. If you’d like to see it in action before you sign up, you can ask the ConvertKit team to provide a free demo. ActiveCampaign is the cheaper of the two tools. Its smallest plan, which gives you 500 contacts and unlimited sending, starts from just $9 per month. The Life plan includes all major features of ActiveCampaign with no CRM or sales automation, custom domain or branding, SMS marketing or contact and lead scoring. The Small Business plan, which includes most of ActiveCampaign’s features, starts from $49 a month for 500 contacts. The Enterprise plan, which includes all ActiveCampaign features, starts from $149 per month. Like ConvertKit, pricing for ActiveCampaign increases as you scale up the size of your contact list. There is a 15% discount if you pay annually, which makes the Lite plans amazing value for money for people that only need email marketing software. ...That Convertkit offers a Free concierge migration service.